The FIA WTCR will kick off its new season with DHL in 2019 following a successful first year – with new teams, new drivers and much more. Throughout the year, DHL works closely with WTCR, devising a tightly organized logistics calendar. Details are planned a year in advance to ensure that both the cars themselves and the teams’ extensive equipment and infrastructure all arrive in the right place at the right time, and in immaculate condition. Ocean freight is a major part of the solution provided for the events outside of Europe. 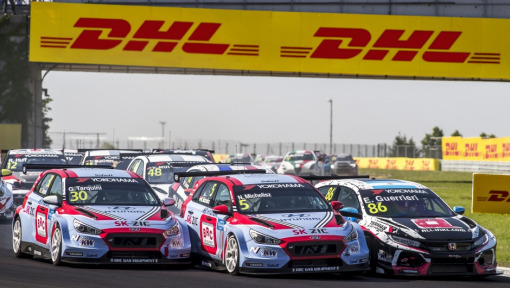 In addition, DHL-managed logistics duties include handling of garage and paddock equipment, freight storage, customs clearance and express shipments for FIA WTCR Management. 200 tons of equipment are transported between each race weekend. A total distance of more than 60,000 kilometers is to be covered by sea, road and air. Before the cars line up for the first time this weekend in Marrakech, we look at the dates and key facts for the 2019 WTCR season. Once again in 2019, the DHL Pole Position Award will be awarded to the driver who achieves the most pole positions in the WTCR during the season. 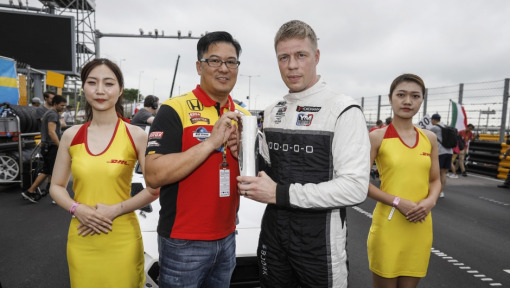 Swedish driver Thed Björk won the DHL Pole Position Award last year in a Hyundai. He will try to repeat this success in the new season with a new team and a new car, Lynk & Co’s brand-new 03 TCR. The WTCR’s governing body has changed the points-scoring system for 2019. In all three races, there will now be points for the Top 15 with 25 points going to the winner, plus points for the Top Five from each qualifying session. The format for the weekend remains the same with qualifying and a race on Day 1. A qualifying session will be held first, followed by two races on the second day. Grid order is reversed for the final round. The technical regulations from last year also remain unchanged. All drivers compete in TCR cars with front-wheel drive and a turbo engine producing around 350 bhp. 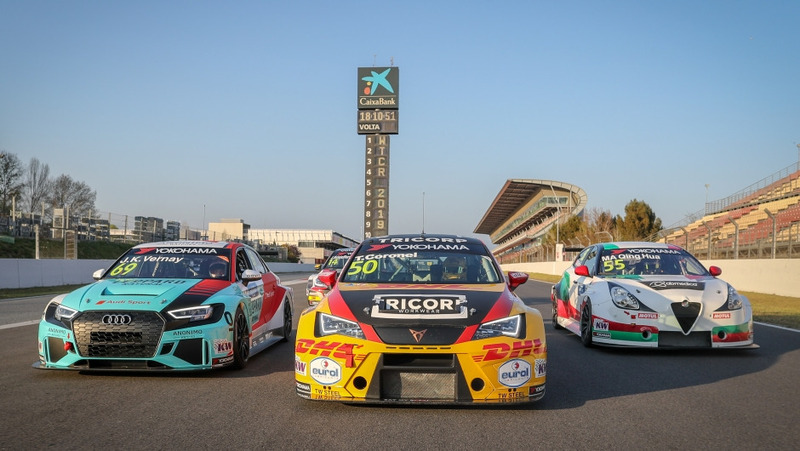 The 2019 WTCR season marks the return of some big names in touring car racing. 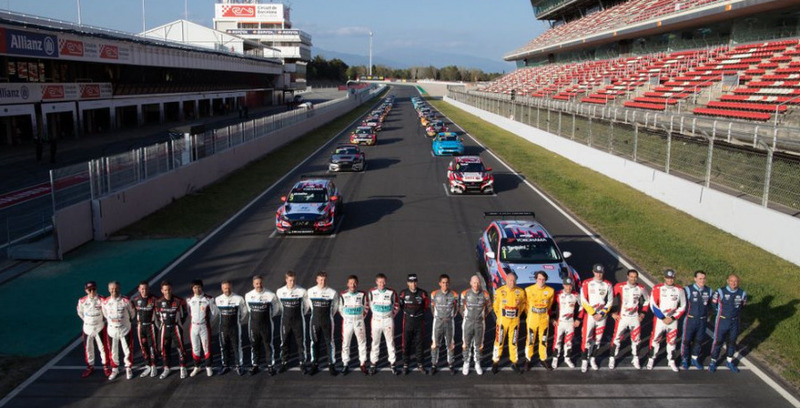 This cohort of drivers is stronger than ever – and is now called #WTCR2019SUPERGRID. First off, Cyan Racing is back. The Swedish team won both drivers’ and team titles with Volvo in 2017 in the previous series, the WTCC. They’re returning in 2019 with the Volvo-based Lynk & Co 03 TCR which they’ve developed. The team has signed some familiar faces as drivers. Thed Björk, who won the driver title for the Swedes in 2017, returns after his short stint at Hyundai. He won the DHL Pole Position Award last year with the Korean manufacturer. Cyan Racing has also signed touring car veterans Yvan Muller and Andy Priaulx. These three drivers, Björk, Muller and Priaulx, have won eight WTCC titles between them. Young Frenchman Yann Ehrlacher will support them. Reigning champion Gabriele Tarquini will stay with BRC Racing Team in 2019 and continue to compete alongside Norbert Michelisz in the Hyundai i30 N TCR. However, BRC and Hyundai have expanded operations as Augusto Farfus and Nick Catsburg return to touring cars after spending the last few years in GT racing. And a rally cross world champion has also found his way into the WTCR. Johan Kristofferson won the WRX last year and will now line up in the WTCR in a VW Golf GTI TCR. Of course, many other well-known names from the previous year have also found their way onto the list of entrants. Jean-Karl Vernay and Esteban Guerrieri, two more world championship contenders from 2017, are also back. 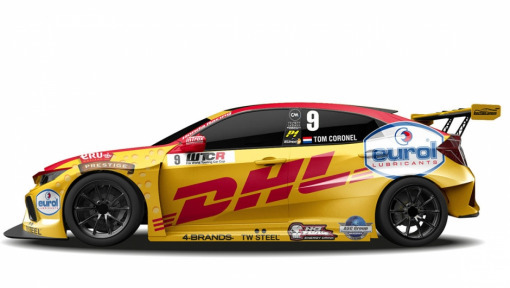 Tom Coronel has switched teams and will line up for Comtoyou Team DHL CUPRA Racing with a CUPRA Leon TCR in 2019. His teammate is Aurelien Panis, son of ex-Formula 1 driver and GP winner Olivier Panis. 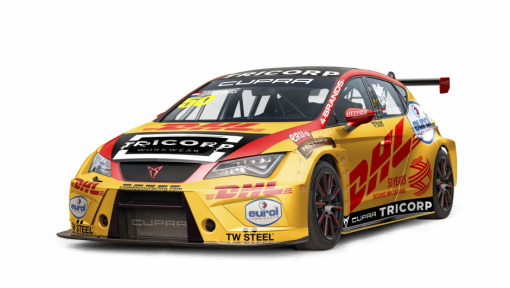 DHL will deliver the WTCR to many familiar locations in 2019. The season-opener in Marrakech is tried and tested and will be repeated. The WTCR also features two of the world’s most demanding circuits on its calendar with the Nürburgring Nordschleife and Macau’s street circuit. The Sepang International Circuit in Malaysia for the season finale is new this year.